Blog Are RPG Games Taking Over the Gaming World? Is it an enhancement in player experience or a new over similarity in games? This is the question I asked myself after realizing how all new games are adapting deep RPG systems into their gameplay. Although, they might be only a handful of those who do not know, RPG in the video game industry means Role Playing Game. RPG games were originally a unique version of gaming altogether where players could choose their characters and their roles and ‘jobs’ in game. Originally medieval type games would allow players select between classes like knight, mage or goblin. It wasn’t unfamiliar to see a role playing game based within the medieval or renaissance eras. Some folks even thought all RPG games are based within such timelines. Basically RPG games were their own thing. If you didn’t want the hassle of sorting through character customization or weapons crafting and resource management, you could just skip RPG games altogether and play something like Call of Duty or Mortal Kombat games. These titles were basically straight forward. You could just jump in and get into action packed gameplay. The disadvantage, however, was that the gameplay could get static and boring especially if you try to play the same game twice. And there was no provision for custom character upgrades, every player had basically the exact same experience. So, whilst these games were pretty straight forward they were basically too straight forward. 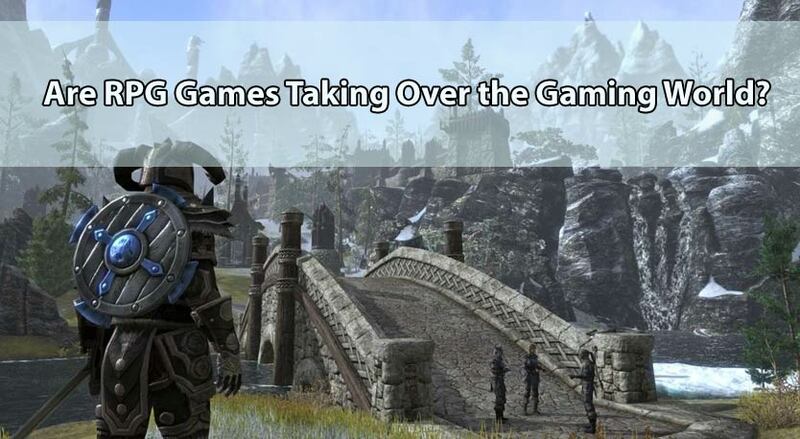 Game developers then began to adapt the customizable nature of RPG gaming experience. Games like Call of Duty 4 Modern Warfare, used their online platform as an opportunity to input the RPG system. Players were able to set up custom weapon classes and a few special abilities called perks. This was required of just about all online games because players need individuality if they are going to be mixing up with random people from around the world. And the result: these games were huge successes. Everyone loved the ability to play their own way. Subsequently, games like Prototype brought RPG elements to single player mode. Players could now choose their own playing style even though they weren’t playing online. This resulted in even more marketing success. Game developers now realized that custom gaming experiences were the key to basically better gaming. Thus began for better or for worse, the age of customizable gameplay. Every game and I mean every game adopted the RPG games systems. From titles like the original Call of Duty: Black Ops to Assassin’s Creed, every game had their own upgrade systems, in game currency (in the form of experience points or XP) and subsequently character design. Right now it’s expected of every game released to have its own RPG system within the game. The downside to this is that each and every game now involves more than just completing the game. You have to spend time and energy monitoring and developing your avatars. 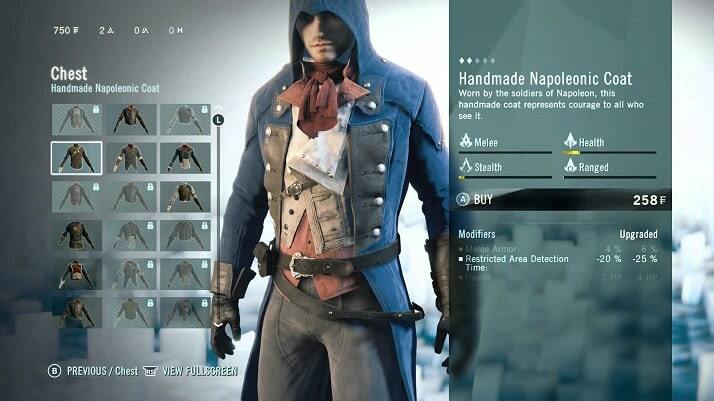 Weapons upgrades, skill upgrades, outfit modifications, kit crafting, the list goes on. Thus making all games an experience that requires focus and attention. You have to carefully pick up items, combine them, store them and monitor everything you do within the game. The truth is that for each individual game, adopting RPG elements makes gameplay more interesting. But when every game does it, we’re now unable to play them all. People now have to stick to a particular title or genre simply because each game takes an awful lot of time to complete. In conclusion, the future of the gaming world will probably only see an increase in the presence of RPG games elements. Eventually, this will probably become the norm that is, if it hasn’t already. So, even though we might not be able to play all games because of this, we’ll certainly have a better experience playing the ones we can. Jeremiah Aondoakaa is a start up tech blogger at TechRealms, where you can check out his content and support his work. We think the author is doing a really nice job. He is actually one of a kind and we love his work.